This is Five! Birthday Pedi’s! Pepper LOVED every part of birthday mani and pedis- especially the massage. The apple doesn’t fall far from the tree. Haha! 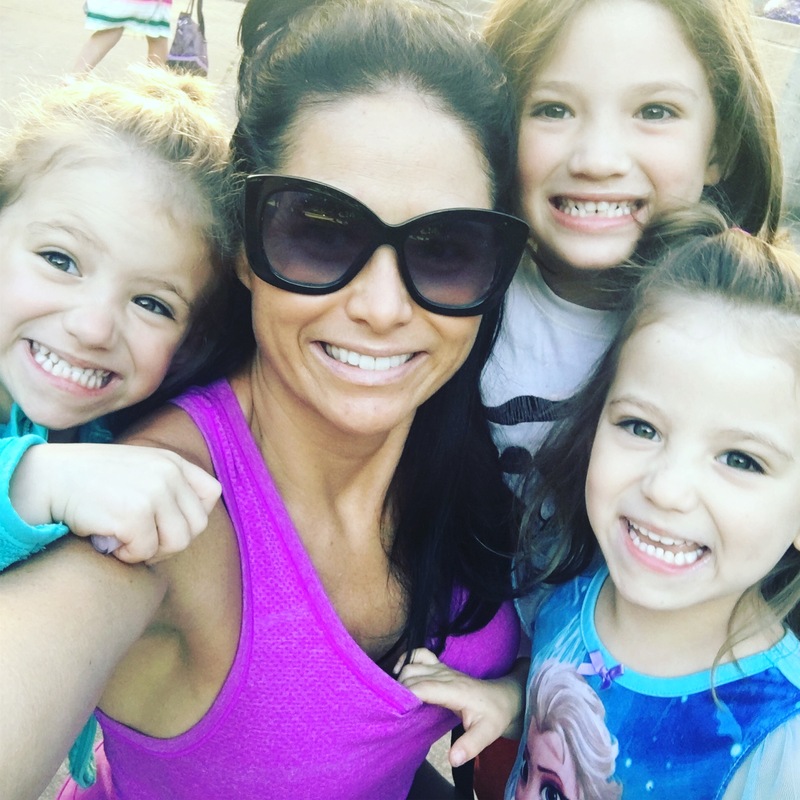 This entry was posted in Campmommy, momhustle, momlife, single mom, thrive, Twins and tagged birthday, citykids, family, fun, girls, happykids, identicaltwins, love, momhustle, momlife, myloves, pdx, pedicures, pedis, pnw, portland, portlandoregon, sparkle, thisislove, travel, twinmom, Twins on December 6, 2017 by babymama3pdx.